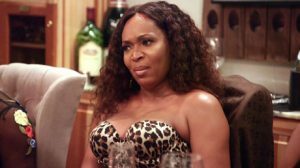 It seems like Real Housewives of Atlanta season 11 is finally going to get interesting tonight. Or at least I hope so. 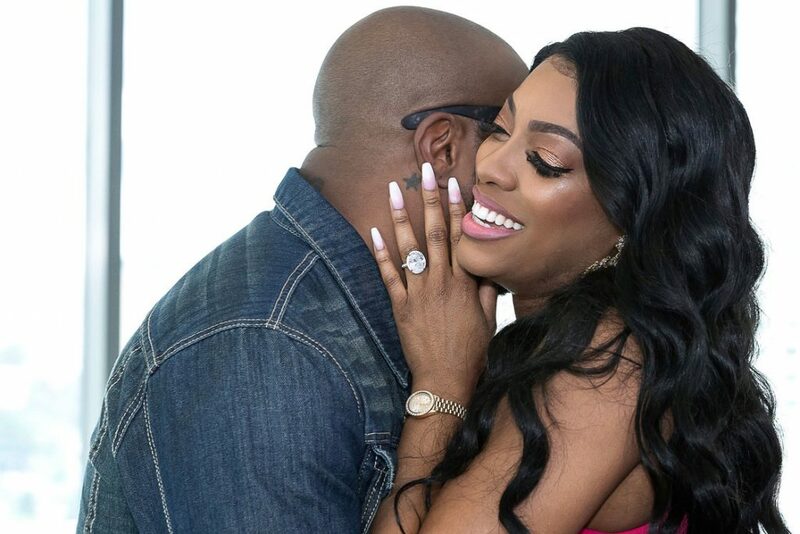 Minus all of Porsha Williams’ major life changes, pretty much nothing has happened during the first half of the season. Thankfully, it looks like we are in store for some quality entertainment tonight. 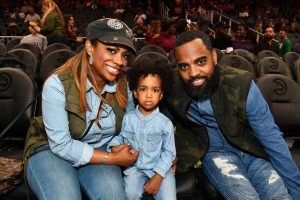 Tonight the Real Housewives Of Atlanta are back from Japan and absence did not make NeNe Leakes‘ heart grow fonder for Gregg Leakes! I mean if you’re fighting from across the Pacific, you know things have got to be bad. 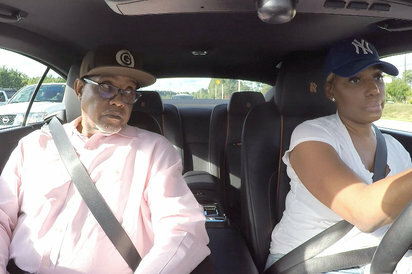 Despite her frustrations with Gregg, NeNe still tries to be supportive as he heads into surgery to repair his colon. But once again, as the caregiver, her needs are ignored so she turns to trusted friends Cynthia Bailey and Marlo Hampton.